The BFE Program Committee is made up of professionals from Europe and around the world. Erik Peper is an internationally known expert on holistic health, stress management, and biofeedback. 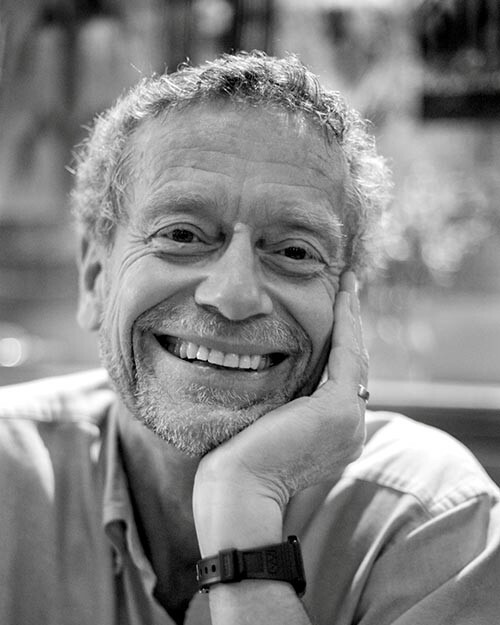 He is a professor at San Francisco State University, where he was instrumental in establishing the Institute for Holistic Health Studies, the first holistic health program at a public university in the U.S. He is president of the Biofeedback Federation of Europe (BFE) and former president of the Association for Applied Psychophysiology. Dr. Arroyo Guillén is a visiting professor, guest speaker and lecturer with extensive professional and teaching experience both in Mexico and internationally. 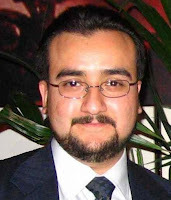 He is a founding of the board of directors of the Mexican Society of Bio and Neurofeedback (SMBN) and is a full member of the Mexican Society of Psychology. He is currently in charge of the Clinical, Medical and Health Psychology and Applied Neuropsychophysiology services at StarMédica Centro Hospital (Mexico City). 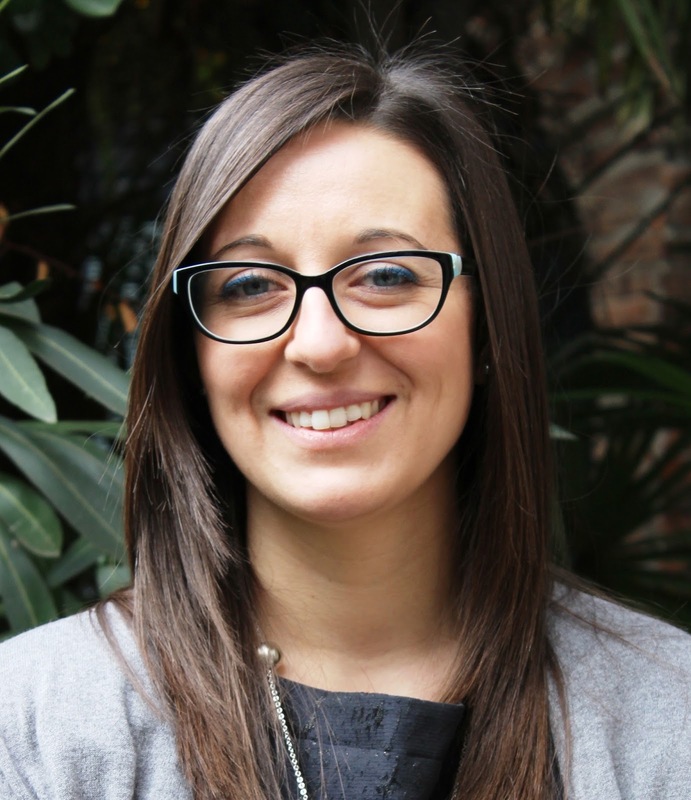 Carlotta Bonfà is a Clinical Psychologist and a Cognitive Behavioral Psychotherapist. 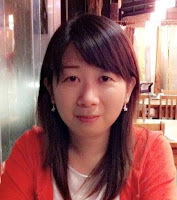 She works as a private practitioner in Padua, Italy. Carlotta is the Education Coordinator for the Biofeedback Federation of Europe (BFE) in Italy and has been a member of the program committee for the Italian language track at the last BFE Meeting in Rome. She has also organized regional seminars and workshops in biofeedback. 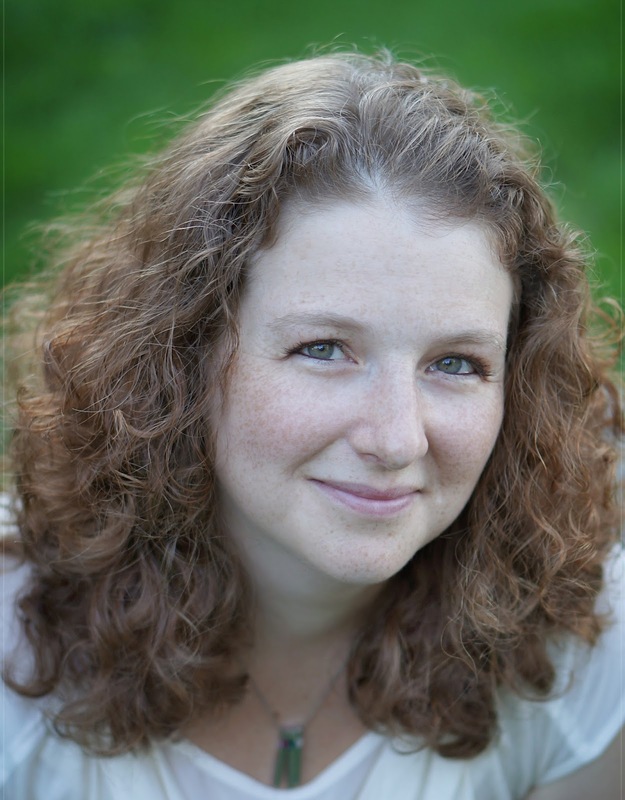 Annette Booiman works as a Mensendieck Somato Cognitive Therapist in her private clinic in the Netherlands, where she combines Mensendieck Therapy and Biofeedback. Her main goal is to mobilize people to participate in a healthy lifestyle by changing their posture, movement patterns and stress level. Exercises, mirrors and biofeedback are the tools for implementing the new habits. 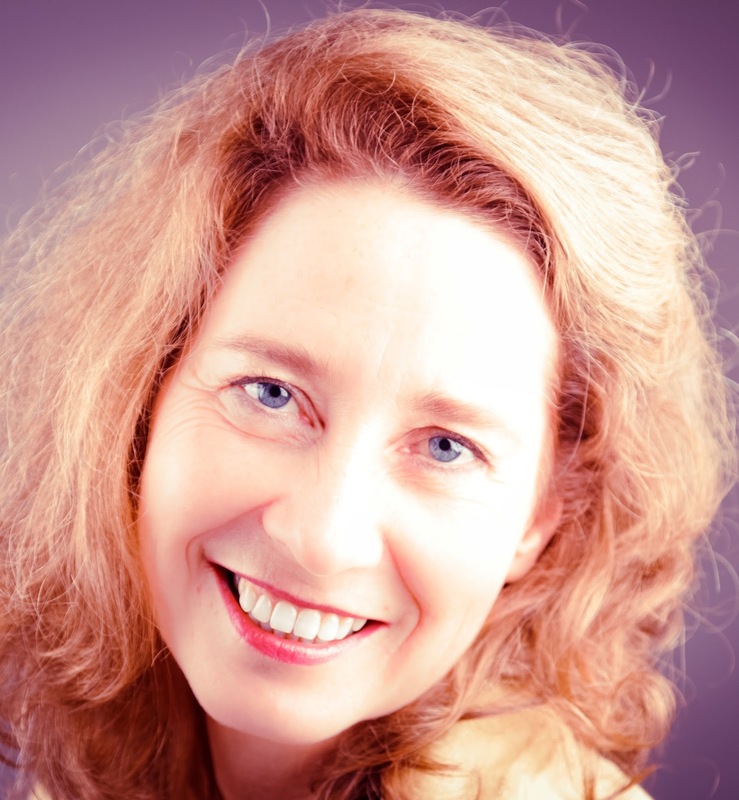 Annette is BCB certified by the BCIA, she has presented at former AAPB and BFE meetings and is author of several articles about biofeedback and lifestyle. Inna Khazan, Ph.D., BCB is a clinical psychologist, and faculty at Harvard Medical School. She maintains a private practice in Boston, working with clients on optimizing their health and performance. Dr. Khazan is recognized as a pioneer in the area of mindfulness and acceptance based biofeedback, and is the author of Clinical Handbook of Biofeedback: A Step-by-Step Guide to Training and Practice with Mindfulness. I-Mei Lin is a Licensed Clinical Psychologist and an Associate Professor (Department of Psychology) at Kaohsiung Medical University in Taiwan. 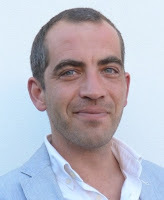 Yuval Oded is a Coginitive Behavioral Therapist and a biofeedback practitioner. Director of the Cognitive-Behavioral and Psychophysiological Clinic in Tel Aviv (CBT-BF™). CEO of Psy-Phi Advanced Psychological Solutions-providing and developing stress management and peak performance training - MentalGym™ . Co- creator of the Alive biofeedback comprehensive training platform. 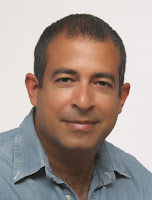 Co-founder of the IBNA (Israeli Biofeedback-Neurofeedback Association). Marlene Rosa received her Degree of Physiotherapy in 2001 from the School of Health Sciences in University of Aveiro, and her Masters in Motor Development at Sports Faculty in University of Porto in 2008. 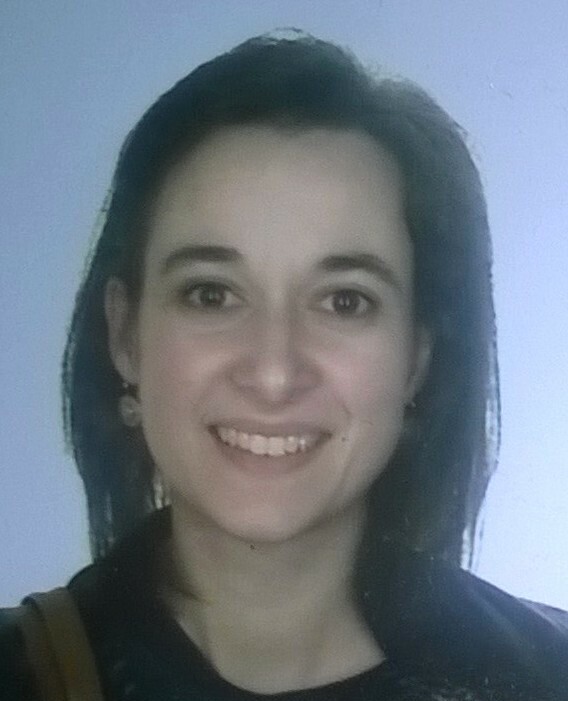 In 2009, she got a PhD grant funded by Portuguese Government (Fundação para a Ciência e Tecnologia - FCT) and earned her degree in 2015 in the Department of Health Sciences (Secção Autónoma de Ciências da Saúde SACS), at UA with collaboration of Southampton University, UK. The focus of her clinical practice and research is the rehabilitation after stroke, namely the use of new technologies including the biofeedback. Currently she is a clinical specialist in SWORD Health SA. and a senior a lecturer in Piaget Institute and School of Health Sciences at UA. Piotr Sobaniec earned his Ph.D. in 2015 at the Medical University of Bialystok, Poland, working for the Department of Pediatrics, Neurology and Rehabilitation. His main clinical work concerns therapy in children with autism and ADHD. Other interests include EEG, QEEG and ERP analysis. In his academic work he is the main lecturer regarding bio and neurofeedback and tutors students pursuing their Masters in neurophysiology. He is the founder and manager at the Neuromaster - Podlaskie Centre of Neurophysiology, Bialystok, Poland. Pedro Teixeira is the President of BioSigns, Invited Researcher at the Oporto Medical School and lecturer at several different postgrad courses and seminars around the world. For almost 10 years he occupied the Project Manager position for the Rehabilitation Projects at the Biofeedback Federation of Europe (BFE).